Tick Tock Jewelers in downtown Burlington is known for its stunning selection of timepieces ranging from Timex to Tag Heuer. As the only authorized Tag Heuer dealer in the state of Vermont, whether you are looking for a timeless collectible or a fun, athletic timepiece, we can lead you to your perfect watch. We have a wide selection of women's watches and men's watches in every brand we carry (including Tissot, Swiss Army, Movado, Oris, Tag Heuer and many more) as well as Timex watches for children. Founded in 1860, durable and sleek Swiss-made watches. Sleek and sophisticated since 1881. The classic dial is now part of the permanent collection in the Museum of Modern Art, New York. 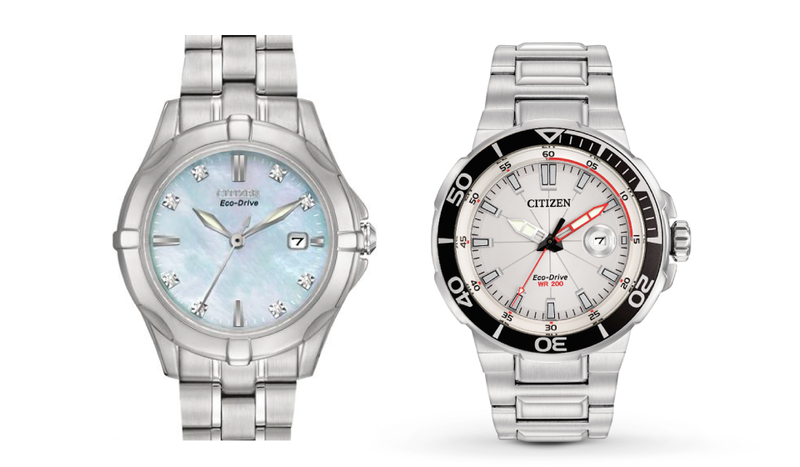 Classic timepieces with styles ranging from rugged to refined. Belair creates custom dial Tick Tock watches, made in America. For over 73 years Belair has been a highly respected manufacturer of popular priced, stylish, high quality timepieces. Belair is proud to be a family owned and operated, American company. Rugged and Sporty watches made for people on the go, Seiko introduced the world’s first automatic chronograph, with both a vertical and column wheel. 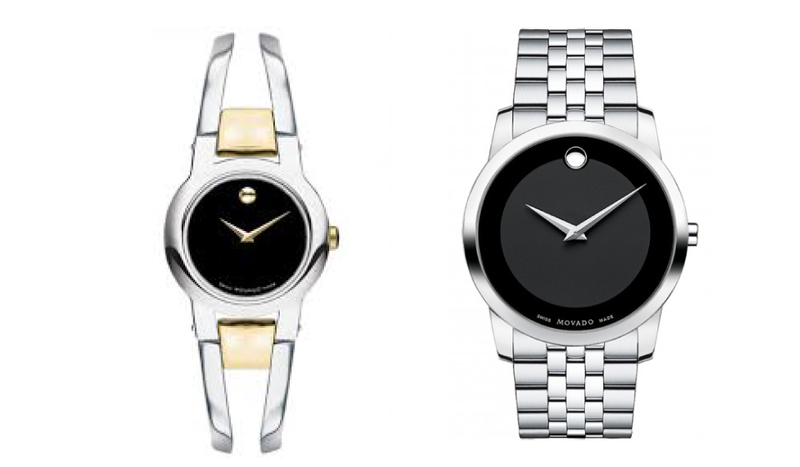 95 years of watchmaking, known for the Eco-Drive watches, which never need a battery. Timelessly beautiful and long-lasting, like the eternal ice, BERING blends minimalistic Danish design and optimal material strength in a unique way. Inspired by the beauty of the Arctic, the style of the BERING watch collection is characterized by clear, streamlined forms and pure elegance. A modern approach on an age old timepiece. Both mechanical and quartz movements available.